Brazilian bitcoin exchange Foxbit has acquired payment processor BitInvest in an acquisition worth less than $1m. With the sale, the exchange said it is seeking to acquire new users and reinforce its position in Brazil’s nascent bitcoin market. Foxbit said BitInvest founder Flavio Pripas, the former founder of the social network Fashion.me, will serve on its board. All BitInvest accounts will be converted to Foxbit accounts as part of the deal. The acquisition is notable given the early traction seen by BitInvest, which inked a deal in 2014 with Tecnisa, a domestic real estate firm that was Latin America’s largest merchant to accept bitcoin at the time. 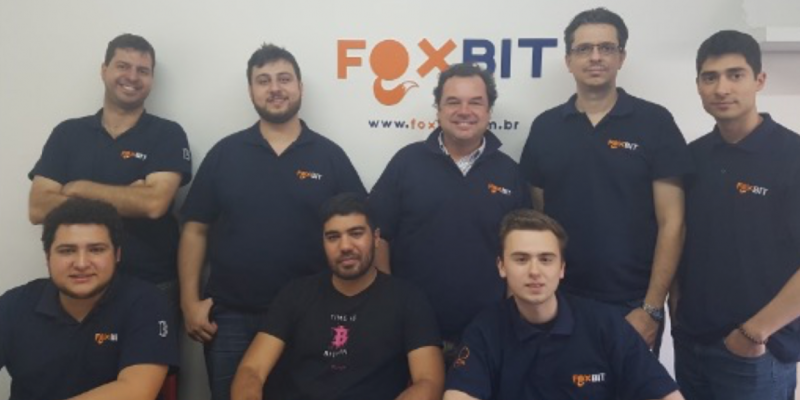 Still, Foxbit chief blockchain officer João Paulo Oliveira said he expects additional acquisitions as the Brazilian market matures. According to data from Bitvalor, Foxbit sees about 310 BTC (or $189,000) in bitcoins trade daily on its exchange, a figure that accounts for roughly 55% of the market. Oliveira said Foxbit aims to continue its momentum from the acquisition by launching a debit card for users and a consumer wallet later this year. Foxbit said no additional employees will join the startup as part of the deal.